Talk to a lawyer for 45.95$, all taxes included. Fill the telephone legal assistance request form. Choose your desired time frame to receive a call from a lawyer. Receive a call from a lawyer ! What is the telephone legal assistance service? The telephone legal assistance gives you access, in a timely manner, to legal information through a phone call for any field of law. All of the information given while filing the legal assistance request form will remain confidential. 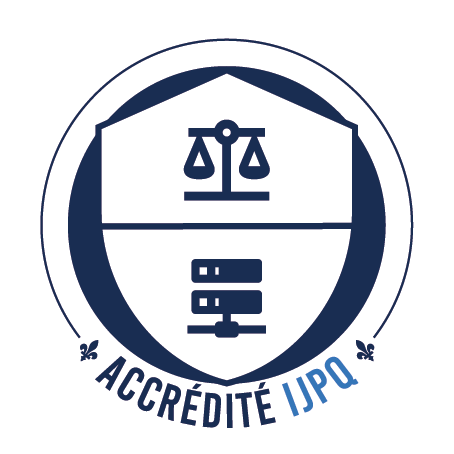 This information is necessary to give lawyers who are members of JurisRéférence an understanding of your request and of the questions you are seeking answers to. That way, your demand will rapidly and efficiently be taken care of by a lawyer who has the corresponding expertise to provide you with relevant and professional legal information. The telephone legal assistance’s objective is to quickly help anyone* who request it to schedule a phone call with a qualified lawyer in exchange of a one-time payment of 45.95$ (taxes included) of wich 32.63 $ (taxes included) represents legal fees and 13.32 $ (taxes included) are administrative fees. The telephone legal assistance refers users to lawyers of the Quebec Bar in any field of law. * A person able to pay the legal fees or qualifying for legal aid.